Paul LaCamera was a visionary television and radio manager in Boston for 38 years. LaCamera was part of the management team that established WCVB-TV as what The New York Times described as “The best local television station in America,” a distinction based on the station’s thorough news, weather and sports coverage and pioneering local programming, highlighted by “Chronicle.” After holding various management positions from 1972 to 1994, Paul was named CEO and General Manager, a position he held until 2005. 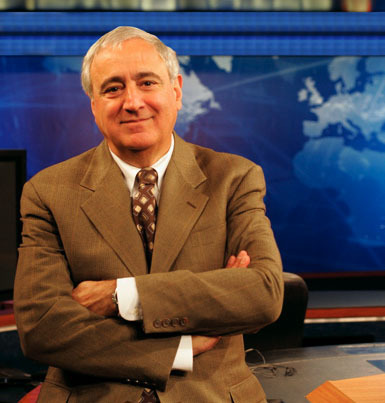 Following his retirement from WCVB-TV, LaCamera became General Manager of Boston University’s WBUR-FM from 2005 to 2010. He now serves as University Administrator for Public Radio at Boston University, the trustee of WBUR.